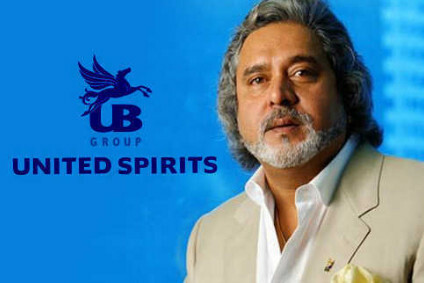 Editor's Viewpoint – Can We Blame Diageo for Not Acting Sooner on Mallya? It's not every day that one can accuse the world's biggest spirits producer of being a bit stupid, but my peers in India are making hay today, doing just that. But, before wading in against Diageo and the call by its United Spirits unit in India for chairman Vijay Mallya to stand down, ask yourself this one question: What difference does it make?